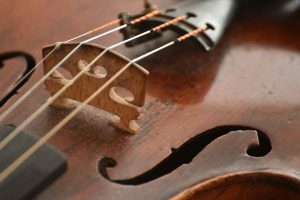 As an iconic symbol of classical music, it is not surprising that Violins can also be one the most expensive instruments out there. The best violin brands, such as Stradivarius and Edgar Russ can fetch tens of thousands. 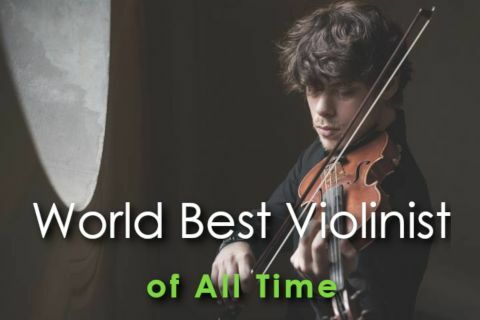 Some famous violins, especially those that have been handed down for centuries are worth millions at private auction. For the common player there some very good brands out there that won’t cost the earth. These brands have made use of modern techniques to bring a level of quality that remains consistent and affordable. 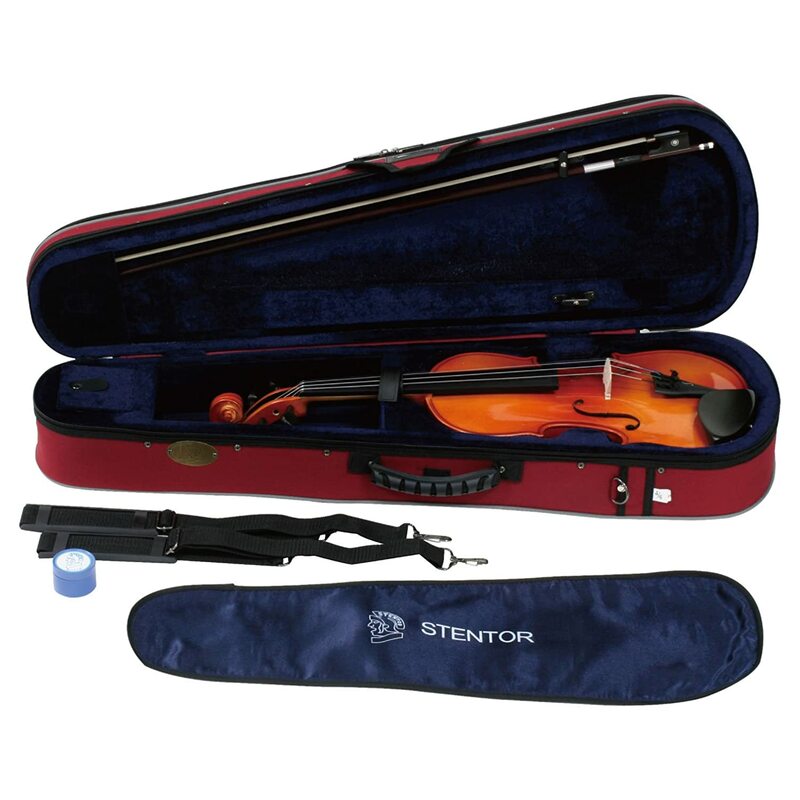 The Stentor Music Company is known across the world as a leading student violin manufacturer. Founded originally in 1895, its original owner, Edward Chapman Doughty, took its name from a legendary Greek herald. 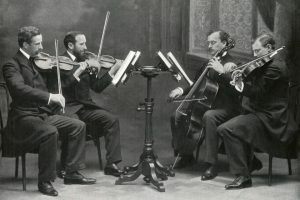 For a long time, they specialized in sheet music and strings, before finally turning their attention to violins. These days they turn out a large volume of very playable student violins, distributed globally. They offer a range of 12 Violins including 6 students and 6 advanced styles. All of their instruments are carved from solid tonewoods and are carefully tested and optimized by technicians. Their instruments include the two Conservatoire models which feature carved flamed maple back and neck with an ebony fingerboard. There is also the Graduate range which features a beautiful satin finish for a vintage look. The more advanced Violins come under the Arcadia, Amati, and Elysia names, the very upper end named Messina and Verona. Often the difference between the advanced and the student range come down to the excellent quality bows that come with each instrument. Their budget offering, the Student II is one of the most widely distributed of the brand. 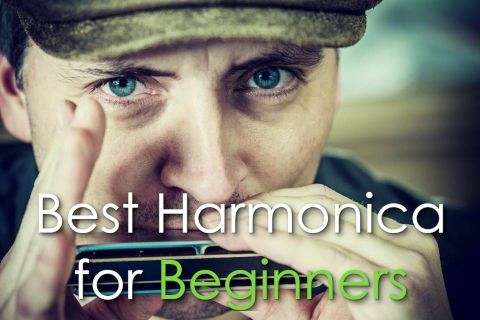 Teachers and players often recommend this one or any beginner to intermediate. In addition to a solid maple body and neck with a carved spruce front, it features ebony pegs, nut, and saddle. Each one comes with a lightweight case as standard and fine student wood bow with natural horsehair. Based in San Francisco, Cremona Fine Violins takes its name from the famous violin making town in Italy, where violins have been made since the 16th century. Founded in the 1960s it was the first major producer of violins in the western US. The current luthier, Jose Cruz has been making violins since the early 1990s, having begun his apprenticeship with the companies previous owner, Nash Mondragon. The caliber of the instruments they produce are of such high-quality that it’s surprising they produce lower-priced student violins. 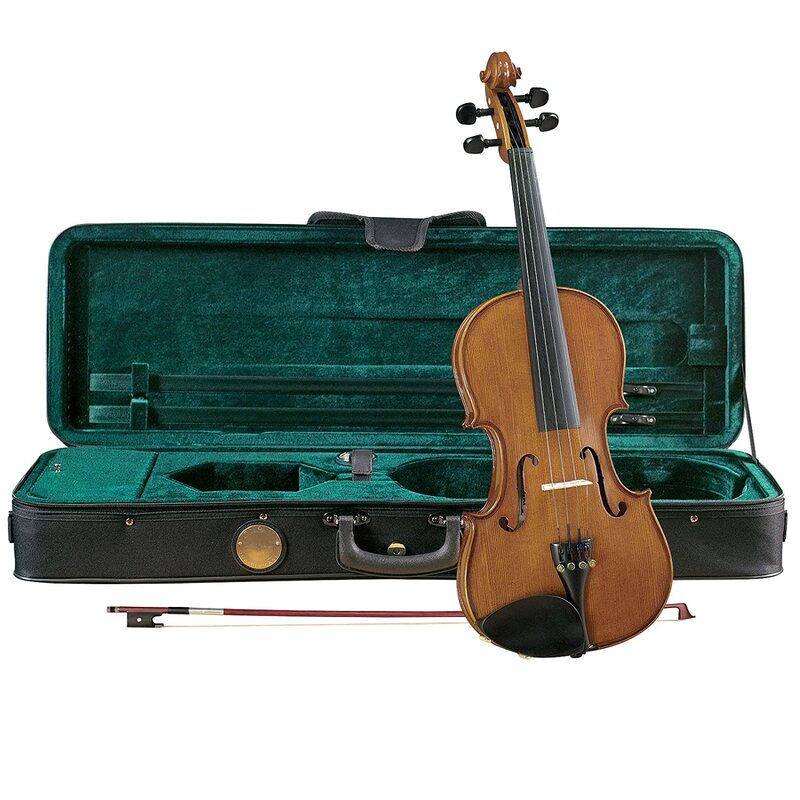 There’s a large range of student violins available from Cremona. Each uses high-quality woods and take every care to ensure the instruments are of the highest quality. They offer them in 1/2, 3/4, and 4/4 sizes and have factories in the major violin making countries around the world. The Cremona SV 175 is the best-selling of the companies offerings. In production for more than 30 years, they are made in the Californian workshop with carved maple bodywork. 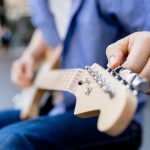 Designed specifically for both the novice and the intermediate player it offers a sweet versatile tone which can be suited many different styles of playing. It features hard-wearing ebony pegs and fingerboards, meaning that as it is played and tuned you’ll be sure that there is very little deterioration over time. Each one comes with D’Addario strings fitted as standard ensuring a beautiful tone. 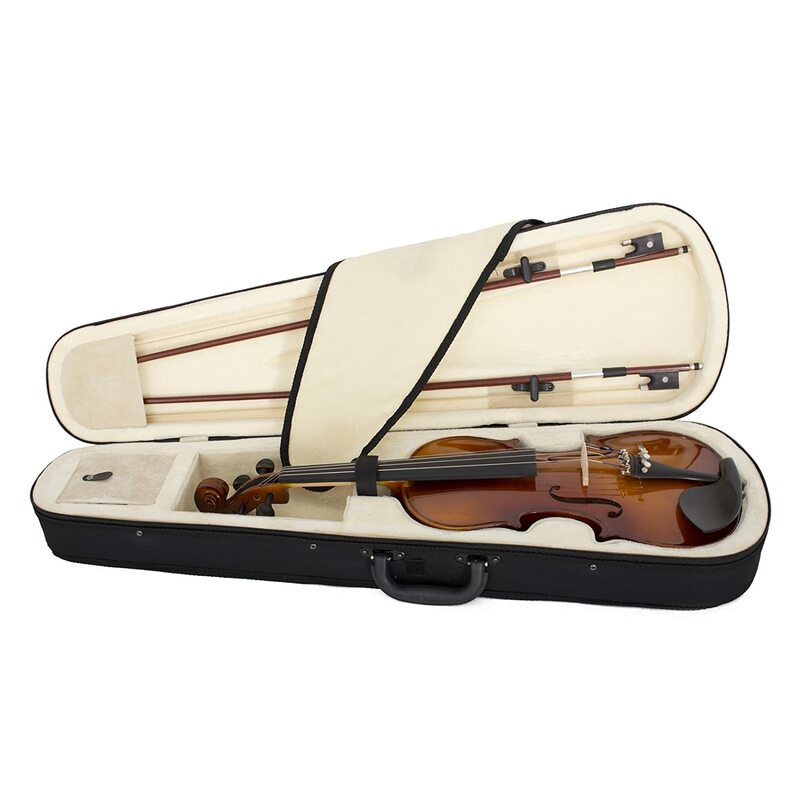 Each Violin comes with a well-balanced Brazilwood bow and a sturdy archtop case. Though a relatively young brand, Cecilio have made a name for themselves as creators and distributors of quality student instruments. 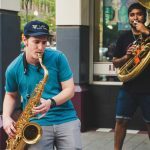 Based in California, they specialize in Woodwind and Brass, as well as all manner of stringed instruments. 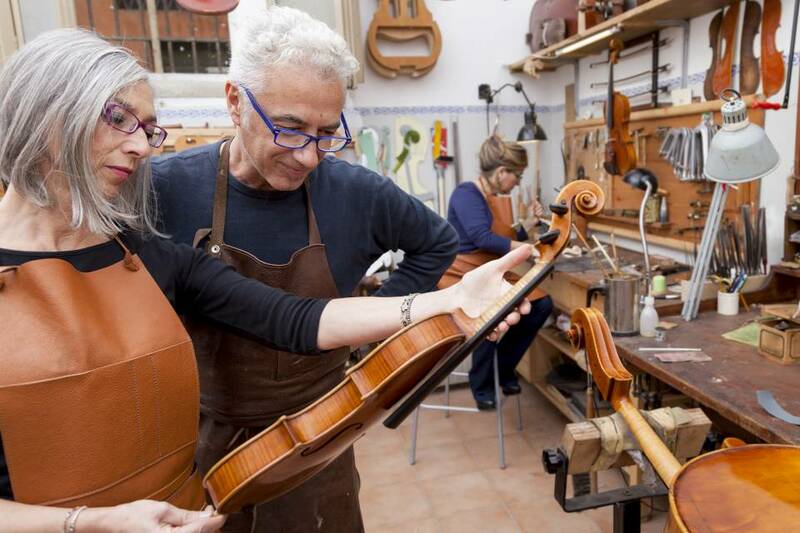 Their Violins, Violas, and Cellos are hand-crafted using traditional techniques ensuring each instrument is held to the highest of standards. 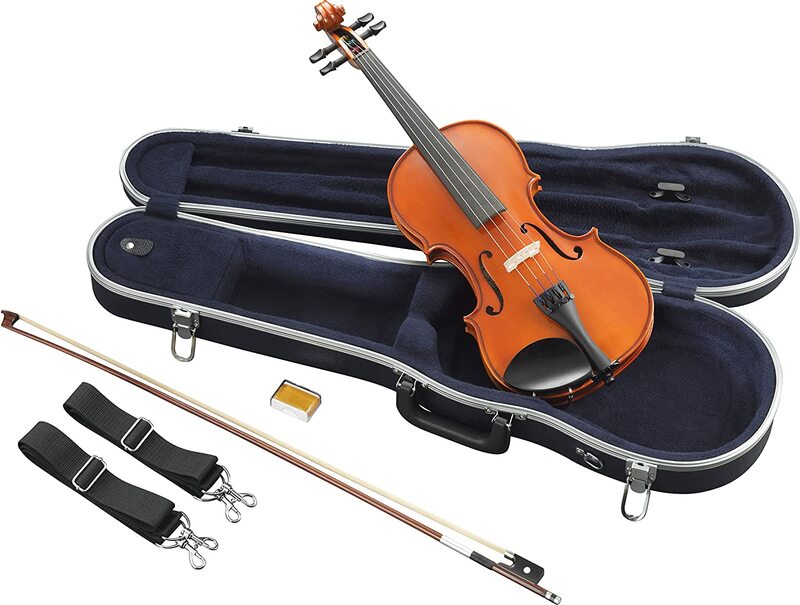 As specialists in student instruments, they offer violins all sizes, from the standard 4/4 size to the smallest 1/32, so even the youngest players can get their hands on one. Each model comes with hand-carved solid tonewoods and superbly integrated tuners. Its most inexpensive model, the CVN-100, features a spruce top and maple fittings, including a maple fingerboard and tuning pegs. The high-end model, the CVN-600 features a one-piece flamed solid maple body, which has been aged for a minimum of seven years. Sitting in between the low budget and the higher budget models is the CVN 300. This too features a solid ebony fingerboard, tuning pegs and chin rest. It also has an ebony tailpiece which sports durable nickel-plated fine tuners. 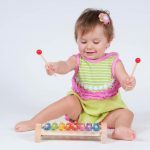 Aimed at the beginner to intermediate player, it offers durability with a warm pleasant tone. Remarkably for its price, the features that come with it are fantastic. The package includes two fine brazilwood bows with unbleached Mongolian horsehair. It also includes a sturdy hard case, an extra bridge, shoulder rest and chromatic tuner, as well as a lesson booklet. It offers everything need to get started in learning violin. Renowned multinational, multi-discipline corporation Yamaha are known well for their electronics, sports equipment, and engineering. It may surprise you to know that they are also the world’s largest manufacturer of musical instruments. 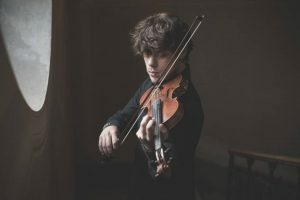 Their pianos can be found in orchestras across the globe, so it won’t surprise you to find out that they also supply a world-class range of violins. With such a focus on mass production, it is tempting to believe that the quality of Yamaha instruments will suffer in turn. But actually, Yamaha have ensured that their instruments have followed tried and tested methods of production. The materials are carefully selected and seasoned to give an optimum, versatile tone. There is a wide spectrum of styles available, from the beginners through to expensive concert violins to some innovative designs for electric violins. The very highest violins can fetch tens of thousands. The V3 series Yamaha violins offer the same fantastic construction method as those of a higher end but is built with the beginner in mind. Based on the classic Guarneri del Gesu design of the 18th century, it features a solid maple design with a spruce top, and Ebony fingerboard and pegs. D Z Strad, based in the heart of New York City have fast become one of the most globally recognized brands of quality intermediate to advanced violins. 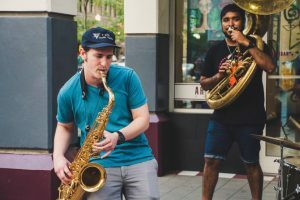 Unlike some of the other manufacturers on this list, they deal exclusively in Violins, Violas, Cellos and Double Basses. Offering and restoring also some of the high-end antique violins, which can fetch up to $150,000, their makers have a masterful knowledge of what goes into a quality instrument. It should be exciting to those on a budget to know that the instrument they buy comes from such an authority on violin making. As well as their high-end range, they offer exclusive budget range models on Amazon. These include their most basic model, the D Z Strad Model 100, crafted with high-quality aged tonewoods, and yet is one of the most affordable quality violins on the market. There is also the gorgeous 220 model, which not only looks like an antique violin but has a mellow, round tone that is simply divine. The best of the intermediate violins produced by D Z Strad is the 101. Though it is quite inexpensive it offers playability unrivaled in its price bracket. Like all of their offerings, this violin is handcrafted out carefully selected tonewoods and comes with a sturdy hard case with rosin and a brazilwood bow. Each of these violin makers compete hard to try and bring quality at an affordable cost. Features and material tend to be quite similar, so really a lot of the work goes into the construction. In my case, I would choose the D Z Strad. Their team of violin makers are masters in their field who consistently bring quality construction to each instrument. Cecilio (and Mendini, same company different label) makes VSOs. They come with a bunch of extra junk you don’t need to trick beginners into thinking they are getting an amazing deal, like cheap steel strings that make an annoying buzz and break easily, a bridge blank, a shoulder rest that requires a screw driver to adjust and is too hard and flat to be comfortable, and a metronome tuner that isn’t callibrated properly. Oh, and the bow self-destructs, either because it is improperly haired or because the screw doesn’t quite line up with the eye it passes through, resulting in either a stripped screw or a broken eye. The end result is a bow with no tension and not worth the repairs. Everything else on the list and many things not on the list are better. Also, they aren’t really based in California, and saying so with no other info is misleading. That’s just the office used for importing into the US from the factory in China. I wouldn’t recommend anything on this list. 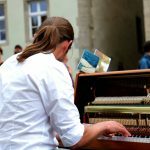 Yamaha is good for beginners but tends to be overpriced for quality. You can do better at a violin shop or with a similarly-priced instrument from Southwest Strings or Shar Music (if in the US). Cecilio as already mentioned is a VSO. 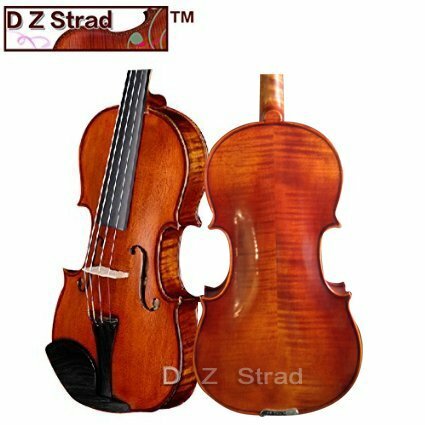 I know nothing about DZ Strad but have no faith in a brand you can only find from sources most teachers would tell you to avoid. The others are redeemable with a good setup, but you shouldn’t have to have the violin setup after you purchase it when you could buy from a source that sells instruments already set up. Thanks Courtney for your comments. Our choices based on experience and carefully research. There are a lot of brands out there, listing many of them has no meaning and we haven’t tried all of violin brands so our choices maybe different from yours. 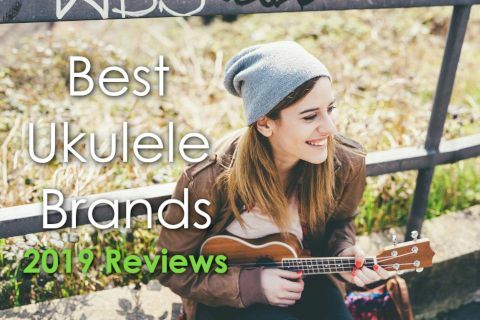 You said Yamaha is good but overpriced for beginners, Cecilio is cheap but low quality and you wouldn’t recommend any brands in this list so what are your choices?